Siskiyou Music Project Holiday Jazz/Winter Solstice Celebration with Leslie Kendall & The Ed Dunsavage Trio. Saturday, December 21, 7 p.m. 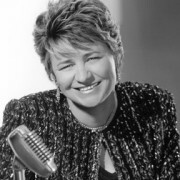 Please join us for our annual Holiday Jazz Concert with vocalist Leslie Kendall, guitarist Ed Dunsavage, bassist Joe Cohoon and drummer Chicken Hirsh for a concert of holiday favorites and jazz classics by such composers as Cole Porter, Irving Berlin, George Gershwin, Jimmy Van Heusan and others at 7 p.m. Saturday, Dec. 21, at Paschal Winery, 1122 Suncrest Road, Talent. Reservations highly recommended as this show always is a sell out! http://www.siskiyoumusicproject.com/wp-content/uploads/2013/07/leslie-kendall.jpg 360 288 Webmaster http://www.siskiyoumusicproject.com/wp-content/uploads/2013/07/SMP-Logo.jpg Webmaster2013-12-21 07:00:082016-03-13 16:41:41Siskiyou Music Project Holiday Jazz/Winter Solstice Celebration with Leslie Kendall & The Ed Dunsavage Trio. 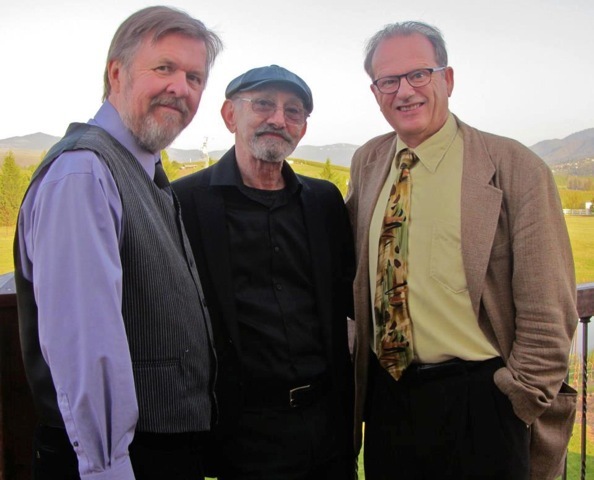 The Siskiyou Music Project welcomes back bassist/composer David Friesen with his trio featuring pianist Greg Goebel and drummer Charlie Doggett. 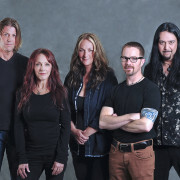 This performance will feature music from David’s latest recording Brilliant Heart which is dedicated to Friesen’s son, Scotty, who passed away at the much too young age of 41 in 2009. 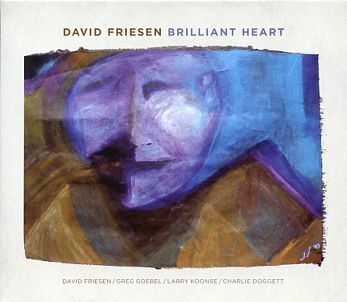 Anyone acquainted with David Friesen’s exceptional music quickly thinks of his creative universe. Ocean-deep in his sensitivity to the human spirit, Friesen is compassionate and his music founded on integrity and the pursuit of excellence. 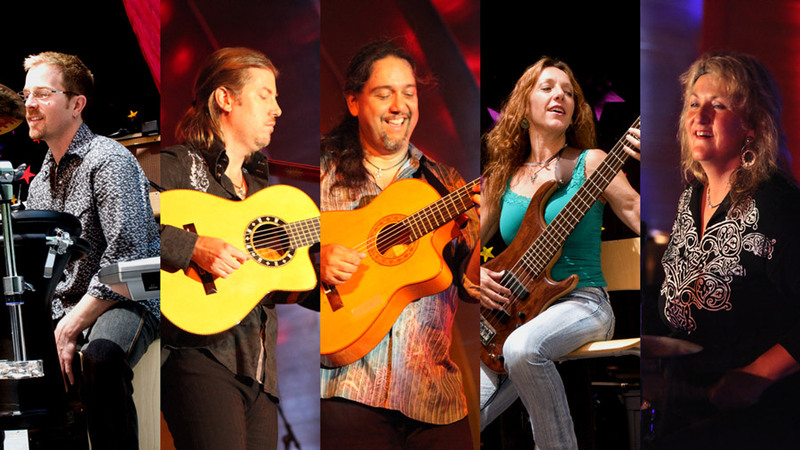 Friesen’s music, which is imbued with certain ingredients of jazz, is also characterized by folk-flavored things and classical and Jewish veins with substantial spontaneity, lyrical strength, warmth and creative discoveries in the musical wilderness. David Friesen has recorded over 75 CD’s as a leader/ co-leader and appeared as a sideman or featured artist on more than 100 recordings. He has performed and/ or recorded with many of the great names and legends of jazz including: Stan Getz, Dexter Gordon, Joe Henderson, Sam Rivers, Michael Brecker, Bud Shank, Dizzy Gillespie, Woody Shaw, Freddy Hubbard, Art Farmer, Clark Terry, Joe Venuti, Mal Waldron, Jaki Byard, Kenny Drew Sr., Chick Corea, Milt Jackson, Slim Gaillard, John Scofield, Philly Joe Jones, Elvin Jones, Paul Motian, Jack Dejohnette, Airto Moreira, and many others. 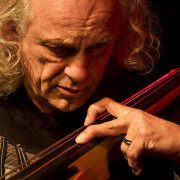 He has performed in concert as a soloist (Friesen is one of two or three bassists in the world that is able to play a solo concert and keep an audience riveted) and with his own groups throughout the United States, Canada, United Kingdom, Sweden, Denmark, Norway, Finland, Germany, Belgium, Switzerland, The Netherlands, France, Spain, Portugal, Italy, Austria, Hungary, Slovenia, Turkey, Poland, Japan, Australia, Argentina, Chile, China, Russia, Lithuania and the Ukraine. 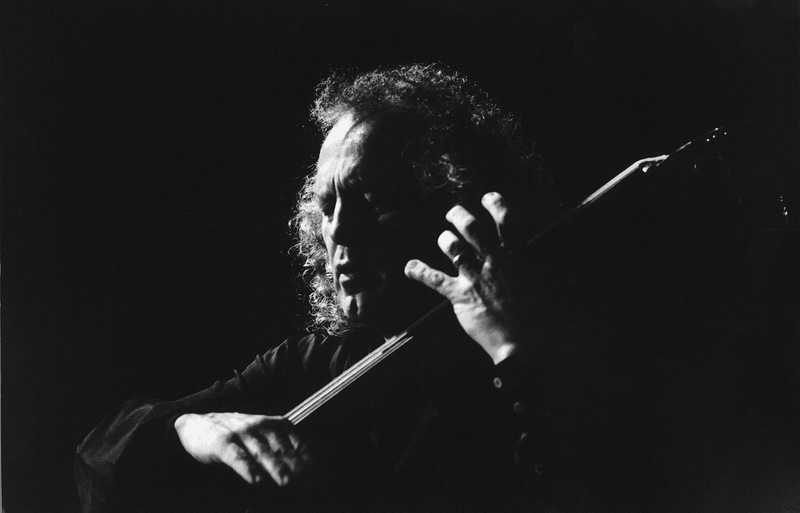 In 1997 he was nominated for the best jazz bassist in the American Jazz Awards ceremony in Los Angeles and in a 2006 jazz bass poll, David Friesen was listed as one of the 20 most influential bass players in the history of jazz. He is also included in a recent poll as one of the 100 Greatest Jazz Bassists of all time. Friesen was inducted into the Oregon Music Hall of Fame at the first induction ceremony Sept. 2007 and the Oregon Jazz Society Hall of Fame May 2012. The artwork on the CD is by Scotty: one piece a sort of cross between Marshal Arisman and Picasso (the cover), another an arresting dimensional kinetic-abstract work (the centerfold of the liner), among others. His dad’s music has always been among the more ineffable bodies of work in jazz, so it’s hardly surprising Scotty’s would have been an unorthodox mind and spirit.